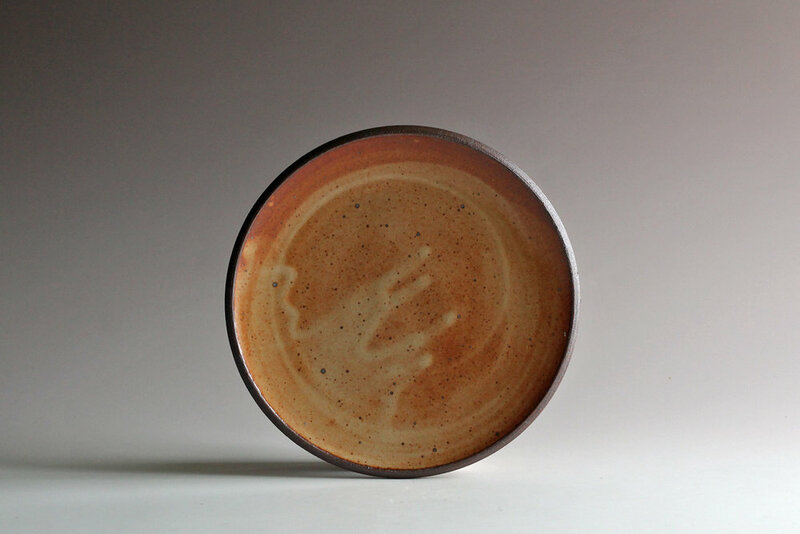 I’ve been a full-time studio potter since 1998. 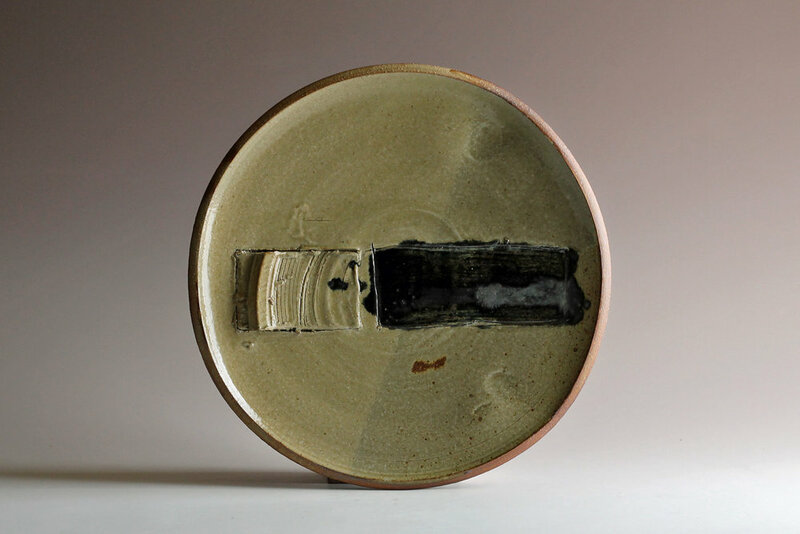 From each firing of the kiln I try & pick out a few pieces that represent new directions, or good achievements, or just fine examples of typical, personal, work. 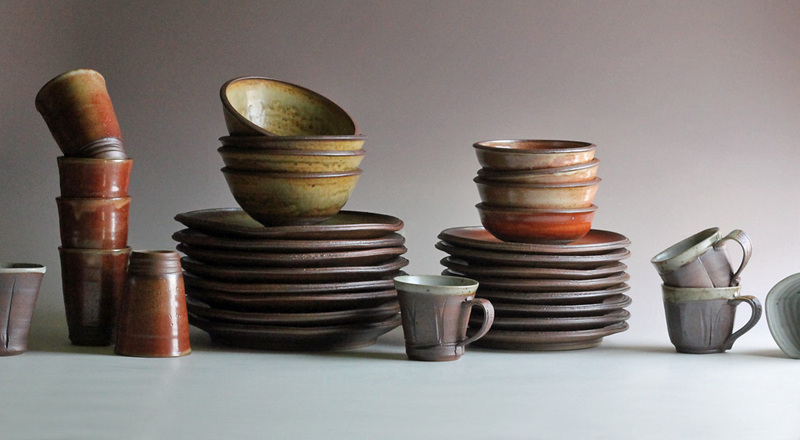 It's all cone ten reduction-fired stoneware. 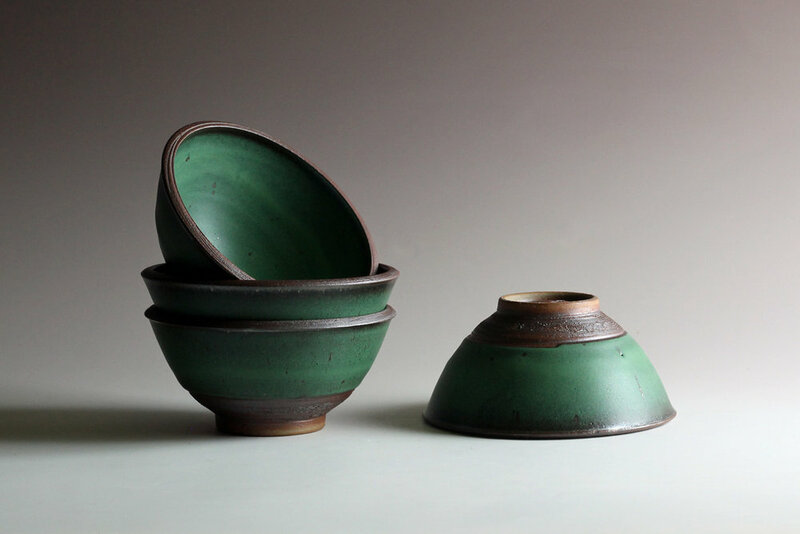 I learned clay through apprenticeship, and then by working on my own - experimenting, digging clay, building kilns. 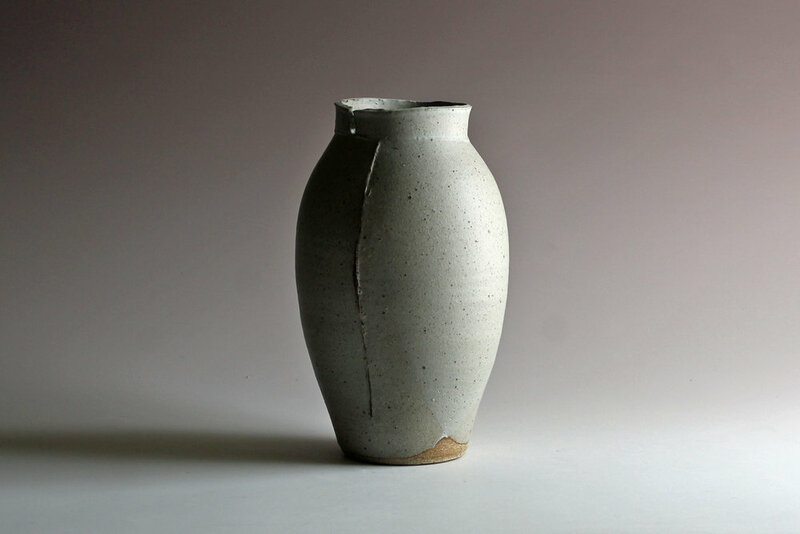 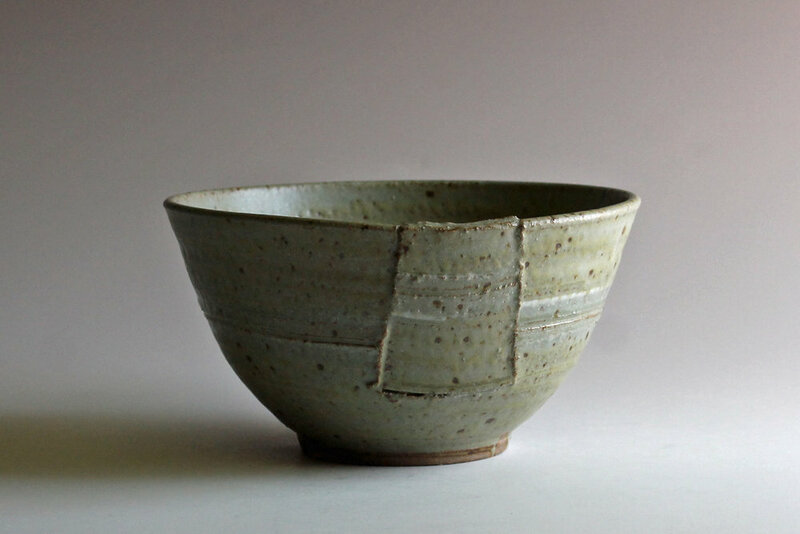 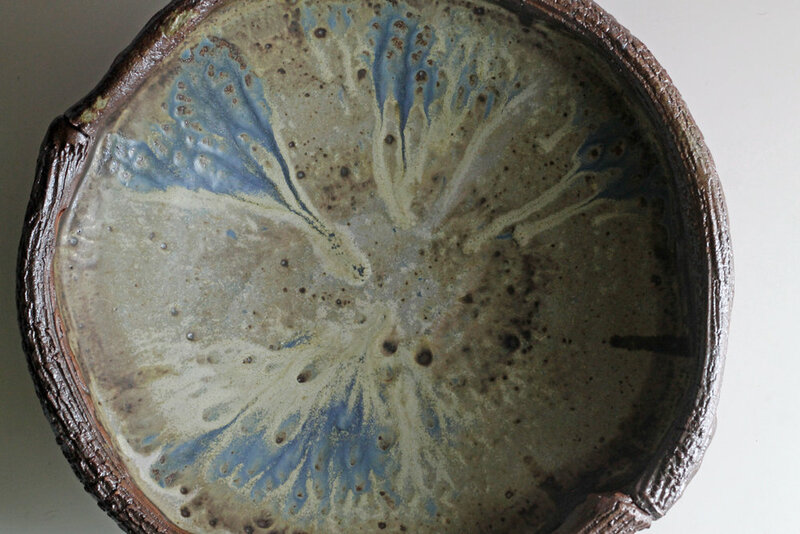 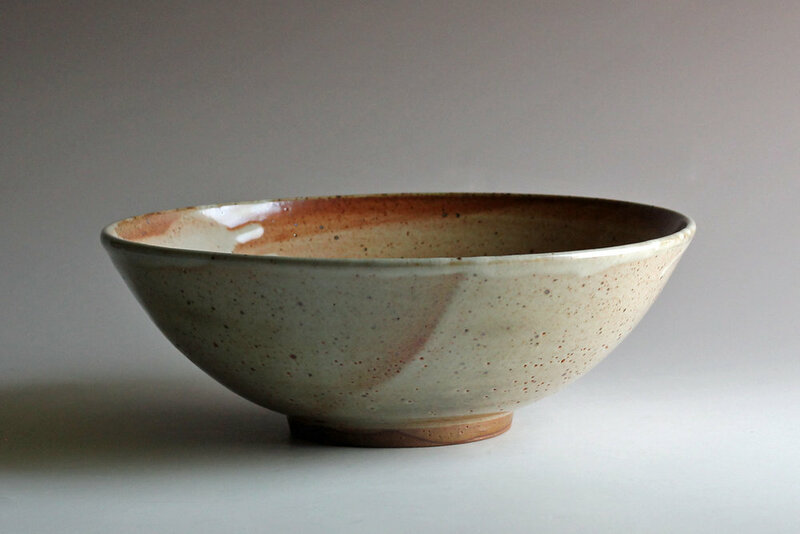 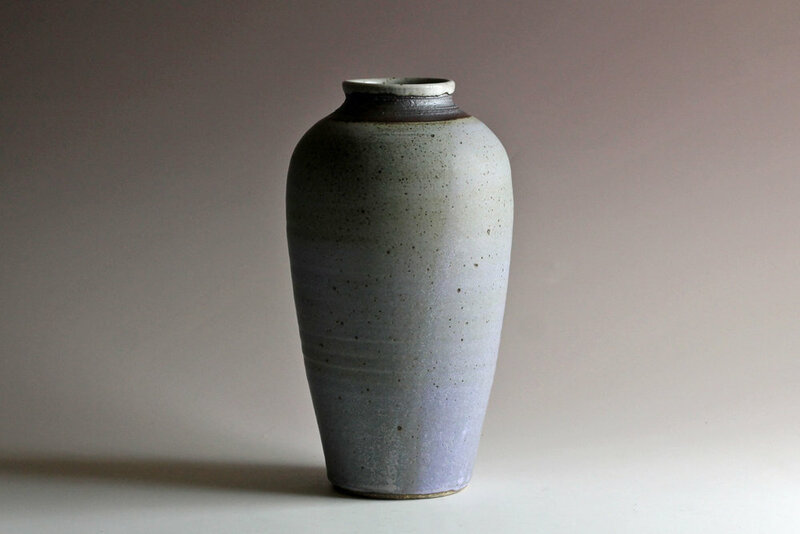 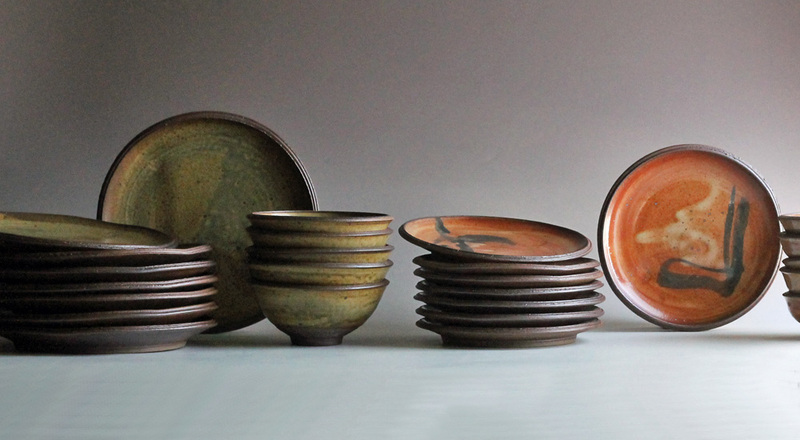 Most of the pots are wheel-thrown, or thrown & altered. 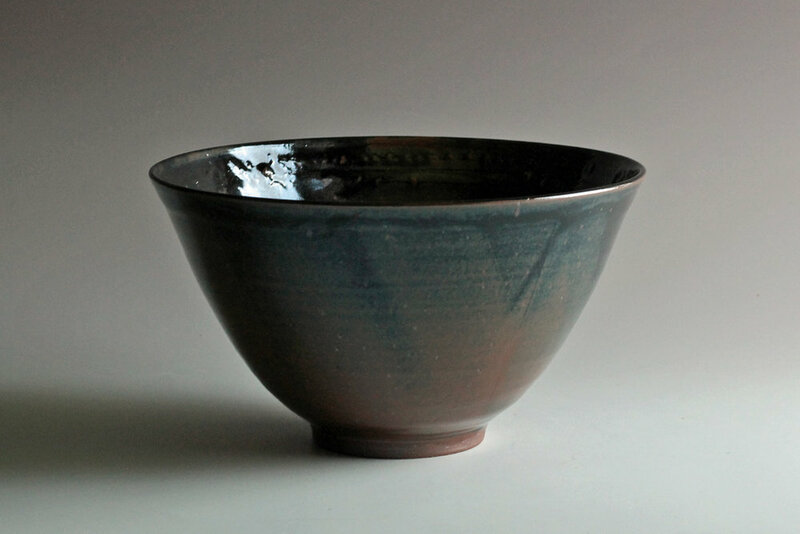 Many glazes are formulated with materials I've dug nearby, here in Northern New Mexico. 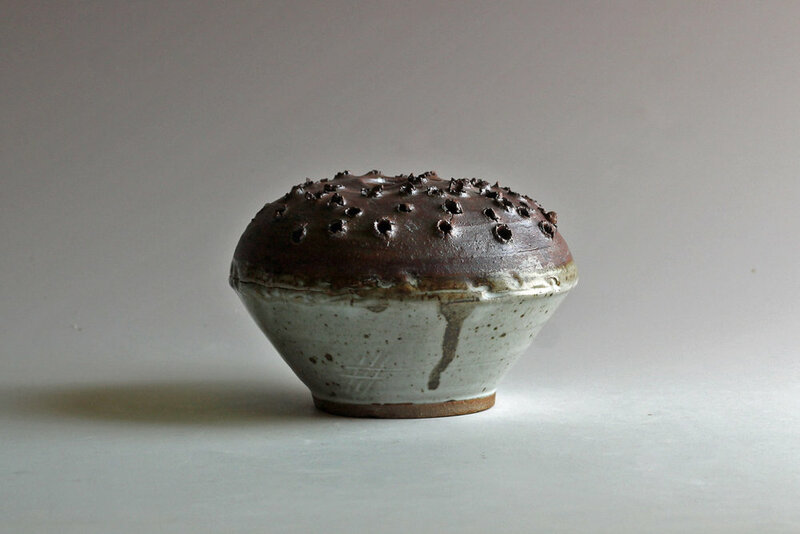 These days I miss that first solitary decade in the studio, when I acquainted myself with my aesthetic sense and my studio practice - but I love teaching, and running a busy studio filled with students, and classes, and new potters getting acquainted with their own aesthetic sense and way of working.